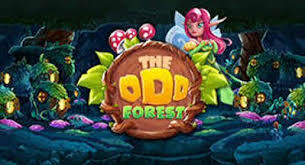 The Odd Forest is another fantastic slots casino game available right here on EasySlots! Foxium software may be perceived as a baby in the casino gaming industry, having only been established since 2015. However, the developer has rapidly grown into a recognised e-gaming provider, meaning that they have been able to attract players from around the world. What gives Foxium the edge is that they have been working alongside prolific gaming developers, such as EA, Sega, and Microgaming, meaning that they have created a reputation for themselves by being credited within these stronger gaming platforms. Click here if you like Foxium games and want to learn more. Fancy foraging around a mysterious forest to discover your possible fortune? Just take it steady so you can be sure not to snap a single twig – who knows what’s lurking beyond the shadowy and entwined trees! 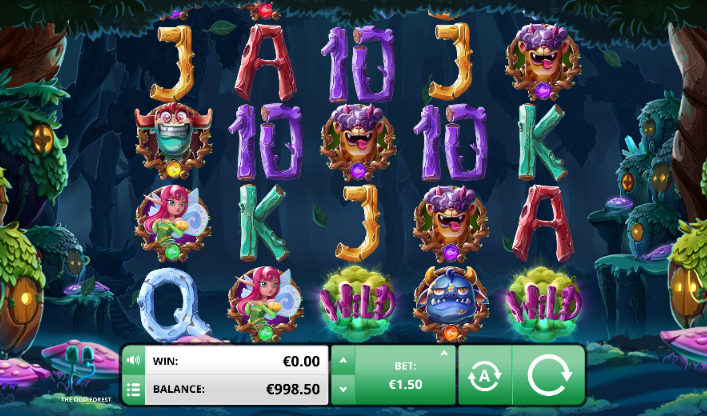 Odd Forest is a quirkily animated 5-reel slot-game that creates an ideal spooky atmosphere for this mythical forest game. Foxium has evidently worked hard to present this theme to you, even right down to the eerie yet relaxing instrumental music accompanied with the leaves falling randomly and the spiders hanging from their webs. There is a minimum bet of 50p with the max of £125, so there is a range of stakes for every kind of player. To inject even more enjoyment into this game, there is also a scattered icon that you will not want to miss out on! 3 scattered fairy icons are what you will want to achieve in order to unlock a range of pick ‘em style games, meaning it is completely down to luck in order for you to win these prizes! With the minimum bet of 50p, there is a great variance of play to had here, with every kind of gambler alike, there is bound to be something that is attractive in this game, for everyone! An equally fun game is our Best Things In Life slot.